Grills Archives - Outdoors Unlimited, Inc. 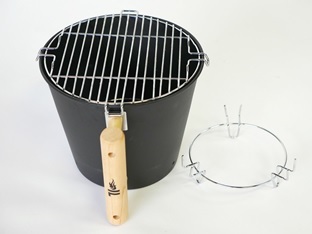 Disposable grill with all natural European charcoal. 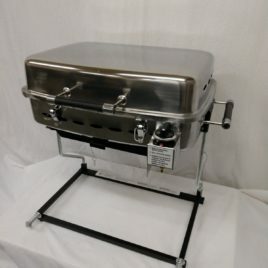 New Stainless Steel LP RV grill for use on the coach or as a table top grill. Solid, secure, easy to use! Beautiful stainless finish for use in all environments. 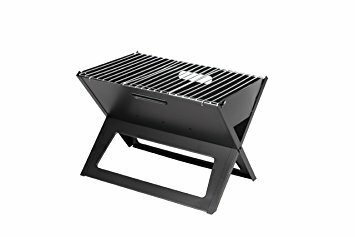 The Firefly portable charcoal grill makes tailgating at your favorite sporting event or concert a breeze! 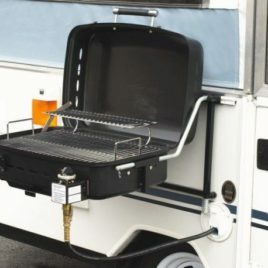 The durable, compact charcoal grill design weighs less than 4 pounds and easily fits in a trunk or the back of a SUV or truck. The patented, mini charcoal grill design allows the coals to heat up quickly and evenly, so you can heat, cook and serve in a fraction of the time it takes the big, bulky grills. 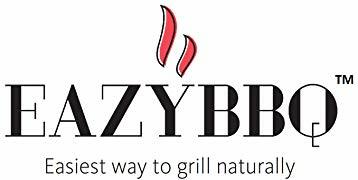 The Firefly compact, portable charcoal grill is small in stature, but big on fun and function!